Sometimes we need reminding of the reasons to be proud of where we live. So many of us hop on a tram into town when what we want is right under our noses. Our sister organisation, Didsbury Traders has just produced a fantastic new map, which lists key attractions, features and local businesses. It’s been getting a big thumbs-up from residents, visitors and traders alike and was singled out for praise at a recent meeting of the City Council. 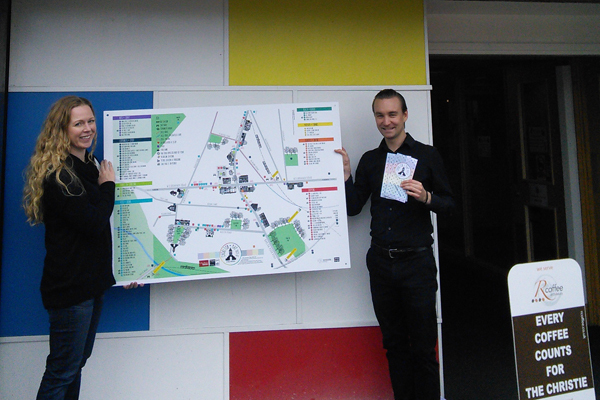 The free map is all about promoting our local economy and community. It’s about keeping money in – and bringing money into – our neighbourhood. Independent businesses need our custom to survive: that’s not about being charitable, it’s about getting great service with a personal touch from people who care. Our High Streets are what make our district centres distinctive and give that village feel that we’re so proud of in Chorlton. The map helps promote a distinct and desirable area and a visitor destination. It conveys an attractive image, makes much of its transport links and is intended to bring in tourists and visitors from other parts of town, as well as helping residents discover things they didn’t know existed. So if it’s good enough for Didsbury…. We’re going to apply for a grant to get a similar map off the ground in Chorlton. Our plan is for local artist Anna Violet to illustrate local features and selected businesses. This is a huge undertaking, but we believe it’s a worthwhile one: it won’t happen overnight and there’s a lot of work to be done. We’re going to be getting in touch with all our members to request a contribution towards costs at a choice of prices and levels. Don’t miss out: if you’re already a member, look out for updates. If you’re not a member, we’d love you to join us. 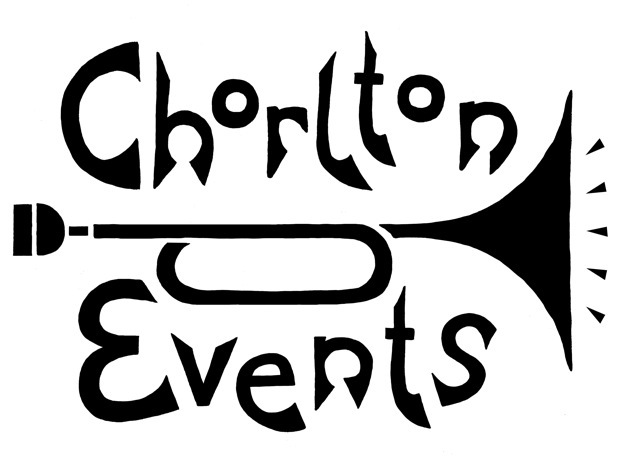 If you’re a Chorlton resident, follow us on Twitter for updates or keep reading these pages. Last month we mentioned the new community garden we’ll be creating between the library and the Sedge Lynn. We’re hoping handy Chorlton residents will be able to help us with painting, basic construction, planting and labour. We’re going to fill the garden with fruit and fragrant lovely things in time for the summer. If you can help, please do contact us. Our Pub and Shop Watch scheme is getting off the ground. By working together, traders and licensees can share intelligence about offenders and suspicious activity and make Chorlton safer for everyone. Greater Manchester Police are supporting the scheme – and it’s free. If you’re a member, get in touch with us if you’d like to join. 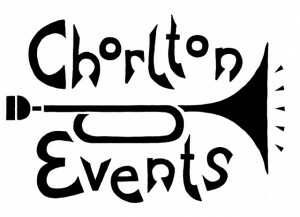 Saturday 6 December is a day for the diary in Chorlton. The festive fun kicks off in earnest with the Christmas Lights Switch On party and a visit from a certain jolly fellow dressed in red. CTA has organised a fundraising raffle so dig deep for a chance to win some festival sparkle and fabulous prizes donated by our members. Saturday 6 December is also Small Business Saturday. You don’t need us to tell you about how great Chorlton’s indie business sector is – just make sure you vote with your feet and your cash. If you’ve got a TAG! loyalty card, you’ll already know about the year-round savings you can make when you shop local. If you haven’t, look out for the new 2015 cards in December or visit www.tagpassiton.com. There are two types of people in Chorlton: those who love lovely things and those who make them. Both are catered for at the wonderful Chorlton Art Market pop-up in the Precinct. Get in touch with Alice if you’re a designer, artists or maker looking for a pitch; or wander by if you’re looking for an unusual or thoughtful gift – it doesn’t even have to be for someone else. Congratulations to Epicerie Ludo, who recently picked up the Best Food and Drink Retailer award at the 2014 Manchester Food and Drink Festival. Ludo has been a great addition to Beech Road and raised lots of money for charity through the TAG scheme (a magnifique 10% saving for cardholders too). Honourable mention also goes to the Parlour, Food Pub of the Year finalist in a year that’s seen Chorlton somewhat under-represented in the finals. Those judges need to catch the tram out of town a bit more. If you’re about to start filling up on festive food, spare a thought for those on the street now the weather’s turned cold. If you have food, drink and warm clothing you can spare, drop it into Elliott’s in the Precinct for the Mad Dogs Street Project. This is a charity run by and for Manchester people that cooks hot food for homeless people. It’s all done by volunteers, so your donations go right to where they matter: a pan of food costing just £7.00 can feed up to 30 people.